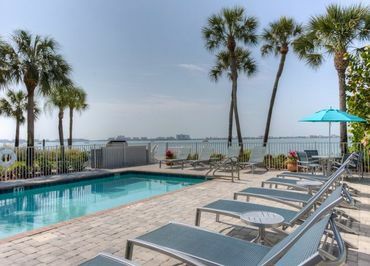 With its sweeping bay views and thoughtful design, Seaside Villas is Gulfport, Florida's premier apartment rental community. Here you can enjoy a true resort lifestyle with stunning water views, three sparkling pools, two rooftop lounges and two gourmet outdoor kitchen grills. At sunset, bask in the sea breeze and perhaps catch a pod of dolphins swimming by from our hammock garden, or beside our fire pit. 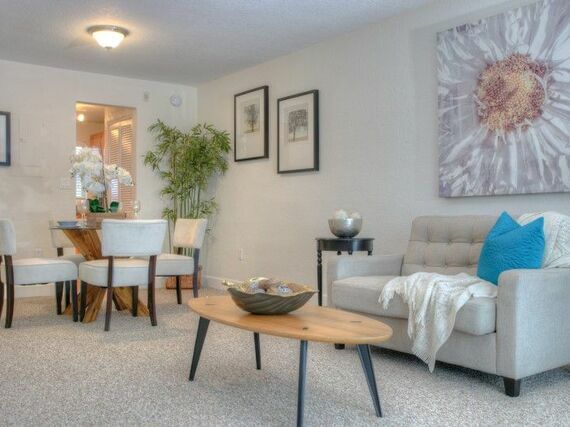 ​Choose from our variety of studio, one- and two-bedroom floor plans for your ideal living space. 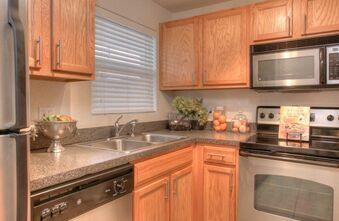 Our beautifully bright residences offer spacious kitchens and ample cabinetry with modern finishes, ample closet space, and multiple windows for maximum natural light. 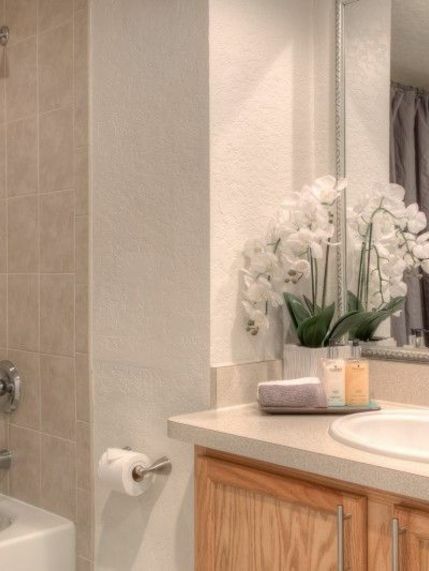 ​At Seaside Villas, you will find a peaceful, stress-free, perfectly-placed community to call home. From three courtyard pools to a bayside fire pit, Seaside Villas offers a broad amenities package inspired by its serene natural environment. 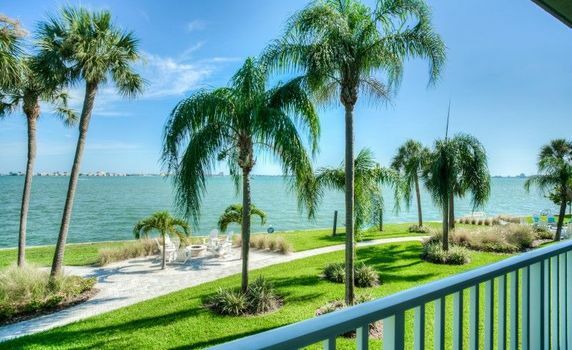 If you’re searching for an apartment to rent in Gulfport, FL right by the ocean, our panoramic bayside views will leave no doubt that you’ve found the right place to call home. Aside from it's village charm, shops and cultural offerings, Gulfport is also a destination for a wide array of outdoor activities. 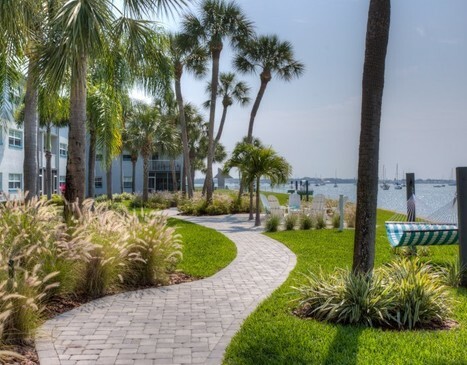 Whether you're in the mood to kayak to Clam Bayou or hit the Pinellas Trail Bike Path, you'll find endless ways to enjoy this seaside destination. 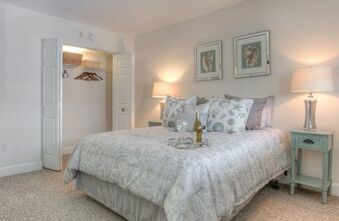 Seaside Villas is also a 10-minute drive from the cosmopolitan food and arts scene of downtown St. Petersburg and venues like the Morean Arts Center Glass Studio & Hot Shop, which offer glass blowing, ceramic, and other art classes to the public. 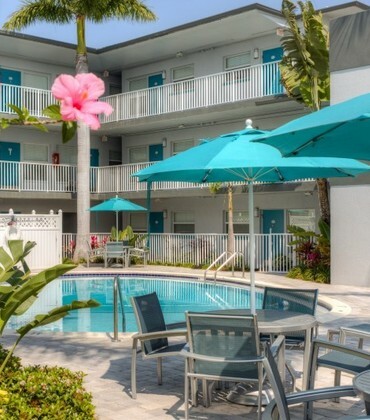 It’s proximity to St. Petersburg also places Seaside Villas just minutes from a variety of world-class beaches.